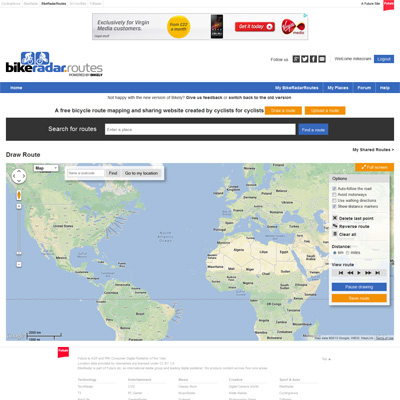 Bikely is a cycling route mapping application that I working on during my time at Future Publishing. The original website was very bland and difficult to use so I completly rebuilt the front-end with a fresh new design, using backbone and include to power the application which interfaces with GoogleMaps API to provide a seemless user experience. OrbitD is a personal project of mine. 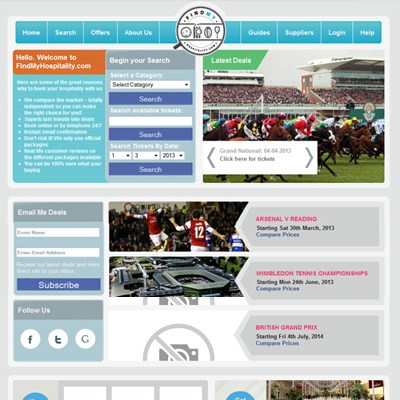 It is a brand new CMS with a twist, unlike most CMS, OrbitD does not use templates of any kind. 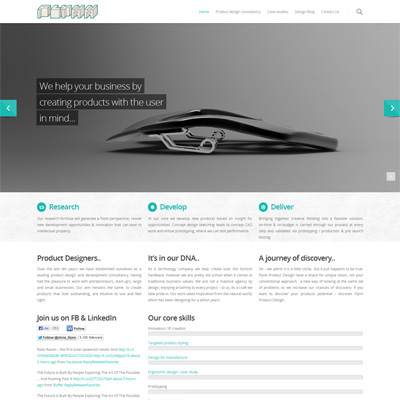 It is a pure Drag and Drop website builder that allows users to create any style website they like with ease. 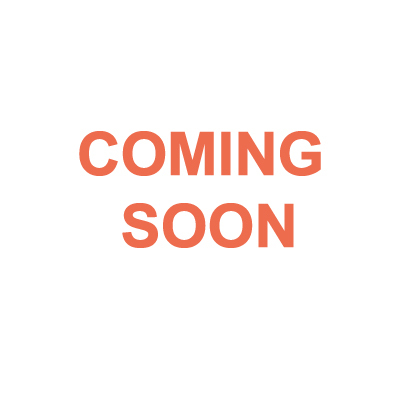 It is powered by jQuery with a PHP back end, built upon the Twitter bootstrap. It is still under development but I hope to release it soon. Please get in touch if you would like a sandbox account. A sporting hospitality comparison website I built partnered with a front-end developer. In order to create the advanced admin panel required to run this site I built an original custom CMS making this website 100% bespoke. 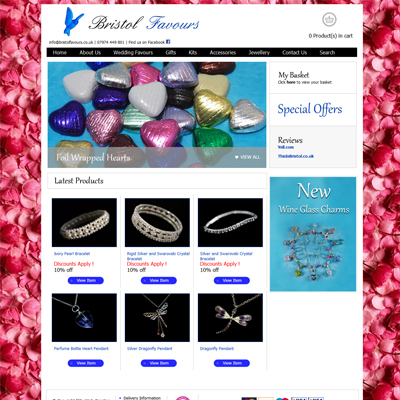 A local wedding favours shop decided to launch an online ecommerce site, it was so successful that the company is now an online only business. I provide on going support and email marketing for this fantastic company. A client promotion site that provides Travis Perkins clients to earn rewards when they spend money with Travis Perkins. I developed a bespoke back-end system and worked with a front-end developer to integrate the system into their designs. 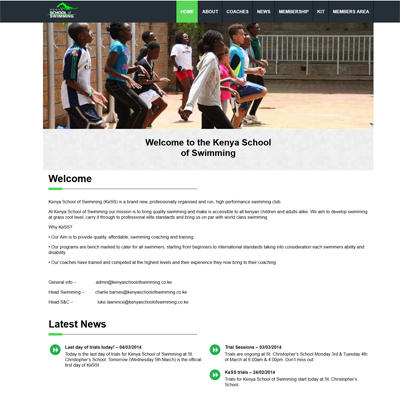 A responsive wordpress site for a new swimming club in Kenya, using a self-built bespoke template and a variety of plugins this site provides news updates and information for club members and prospective swimmers alike. 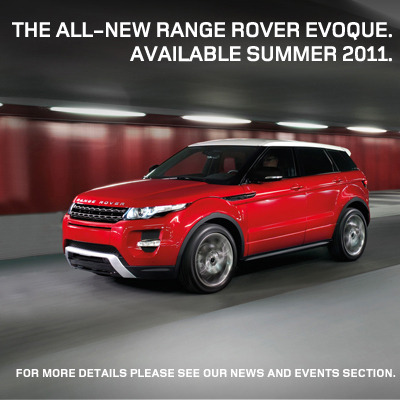 During my time at EMO I lead the marketing campaign for the new LandRover Evoque, providing multiple dynamic emails, flash banners, fliers and microsite content. This was one of my favourite projects to work on with a great team and some even better cars! 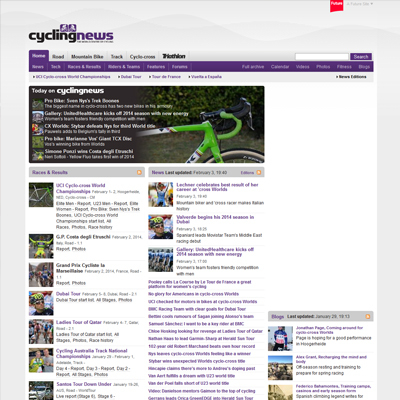 This is the biggest site I have worked on to date, with over 3 million views per month during peak times CyclingNews required a lot of maintenance and optimization to ensure smooth running during high traffic periods. I also worked on a number of new features including social media integration. 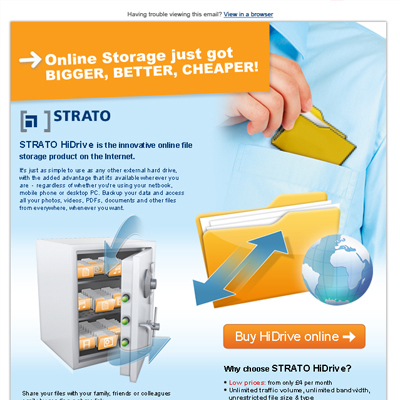 A bespoke email campaign for a German hosting company showcasing their new Secure web servers.